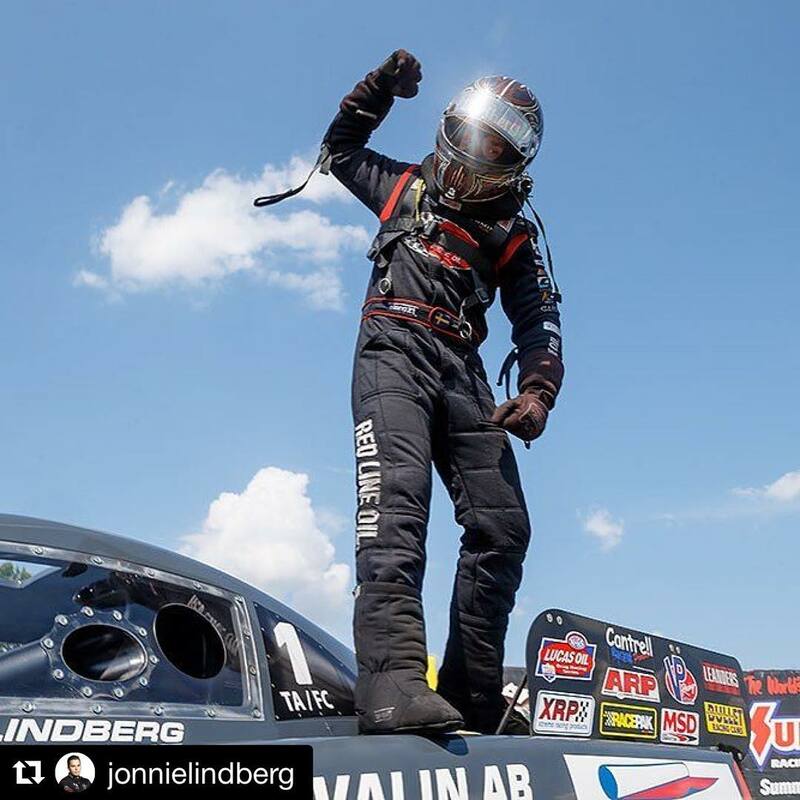 @jonnielindberg with @repostapp ・・・ It’s all starting to sink in that we won the Chevrolet Performance U.S. Nationals, the biggest drag race in the world. People say that winning Indy and winning a championship are the two biggest things you can do in drag racing. I am very grateful for all of the help and hard work of many people that it took for me to accomplish both. Winning Indy makes you feel like you’re standing on top of the world, and it takes the support of many to elevate you to those heights. I am happy to share this with all of the family, friends, sponsors, companies, and fans who have been with us through this journey, and I hope we are just getting started  Grattis Team Lindberg! Nice to be along for the ride – XRP, Inc.